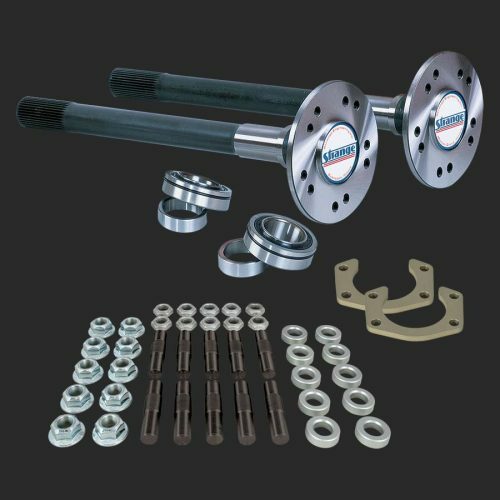 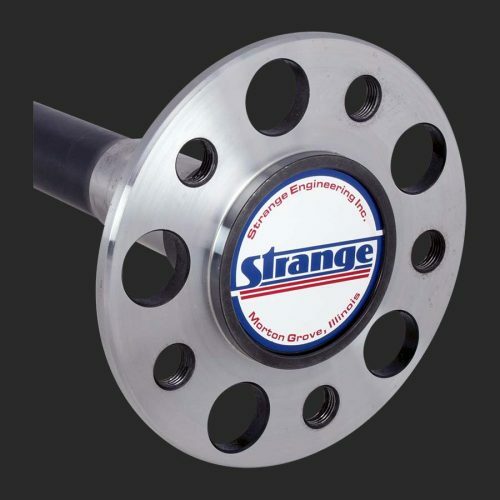 Strange Pro Race custom axles are made from an ultra strength alloy known as Hy-Tuf. 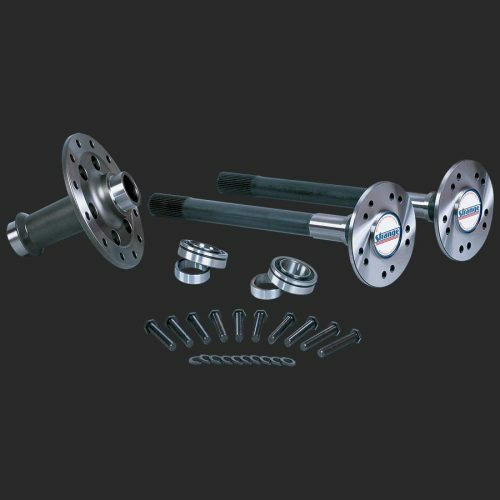 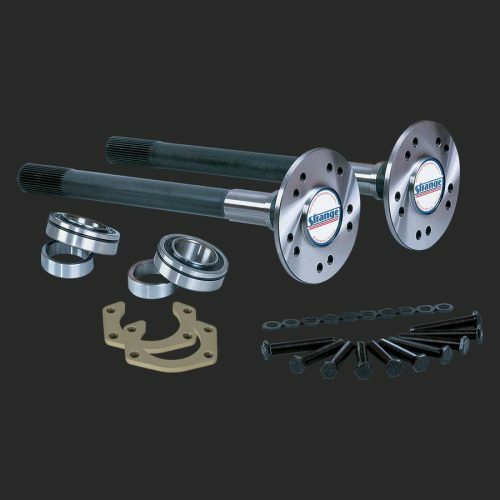 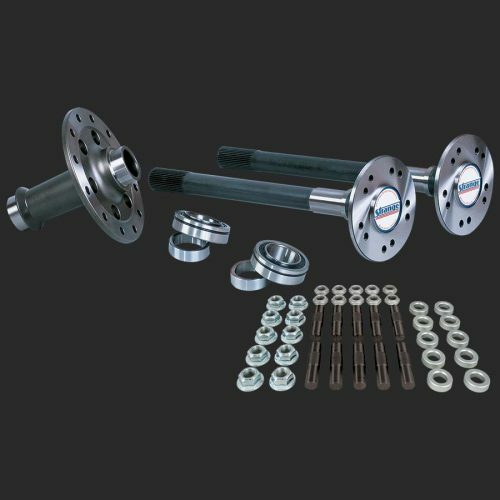 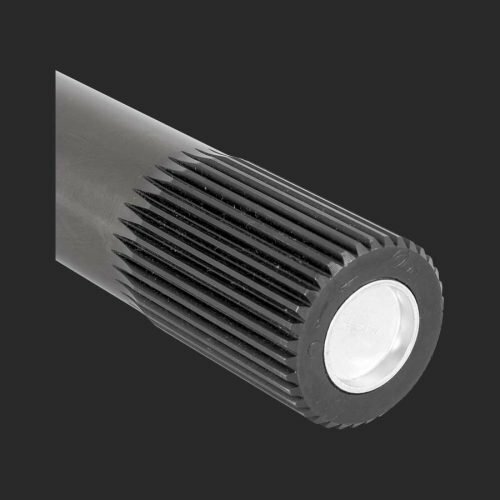 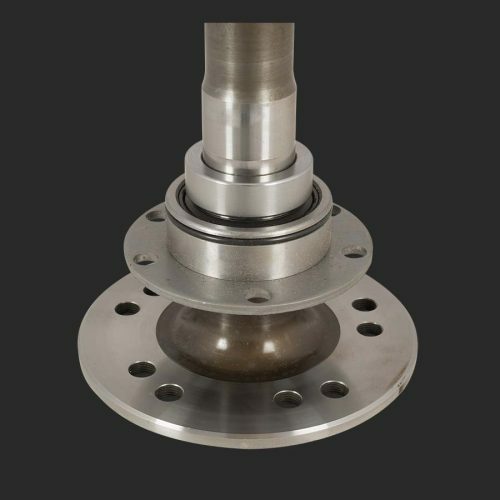 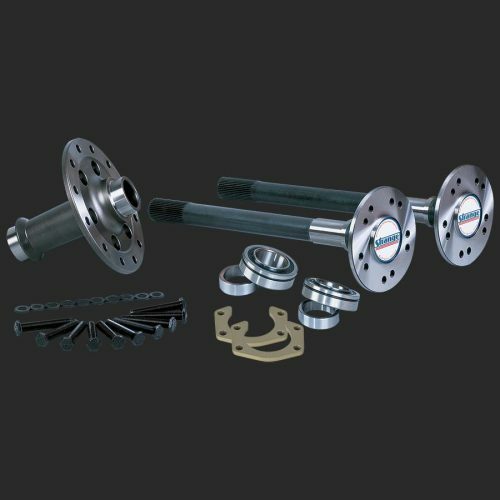 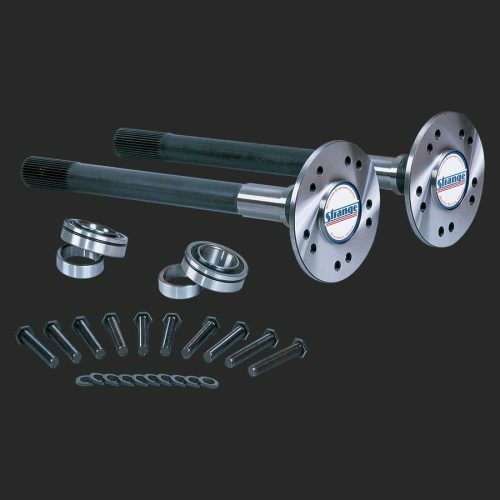 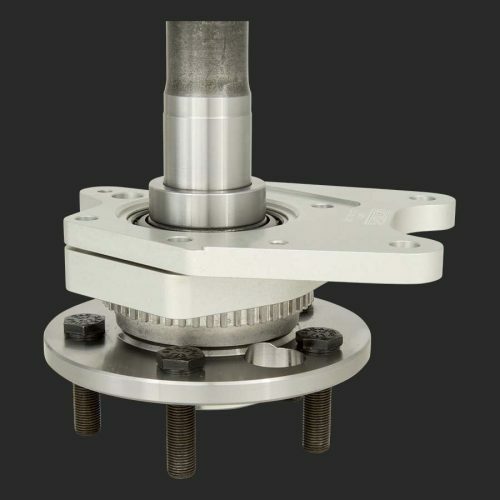 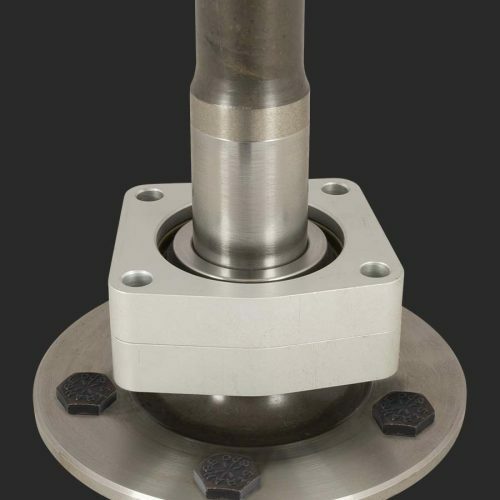 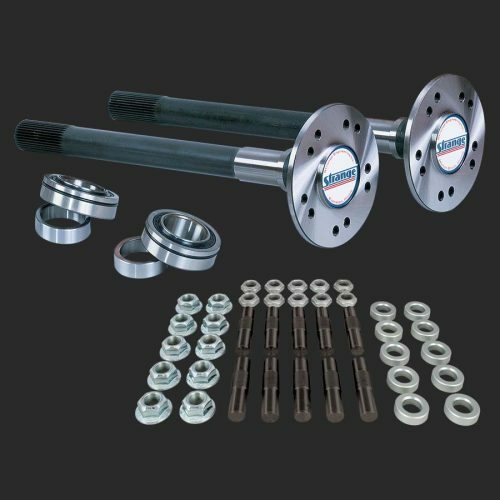 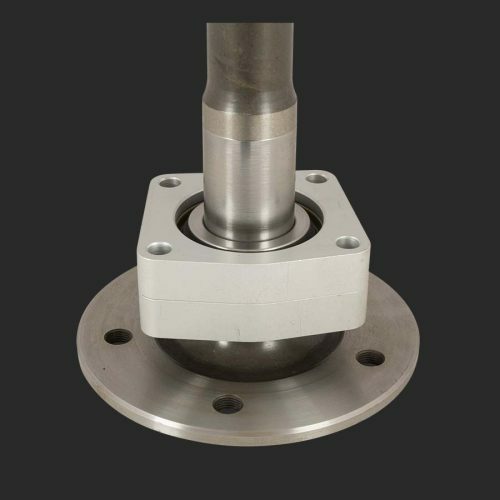 When combined with a thru-hardened heat treat, the Hy-tuf axles achieve superior torsional strength and ductility. 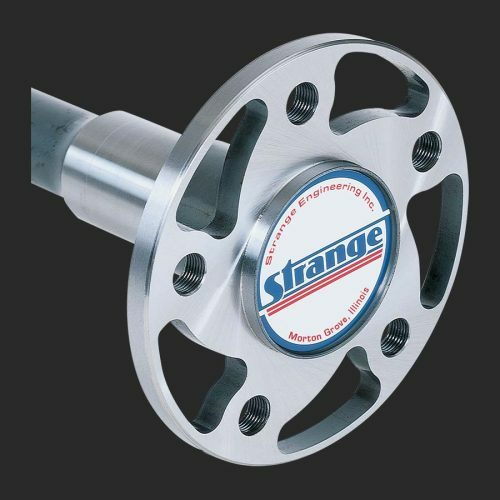 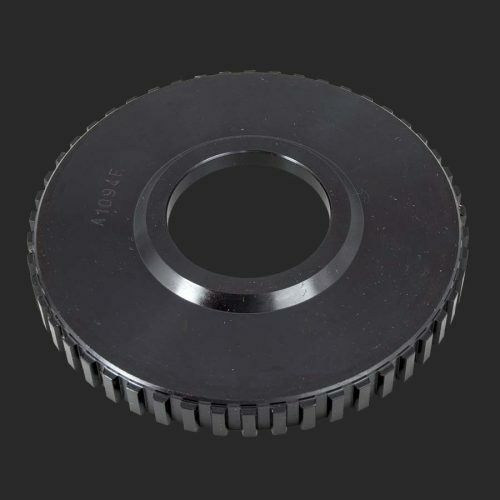 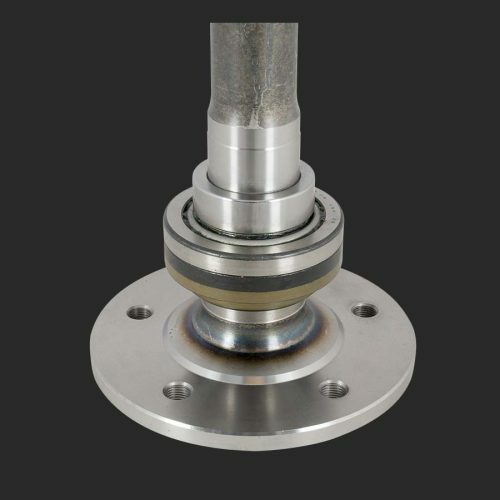 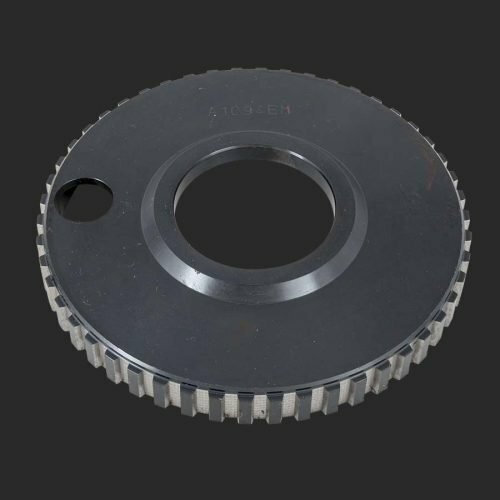 Strange offers various packages including bearings, studs, retainer plates and/or spools to accommodate popular applications.